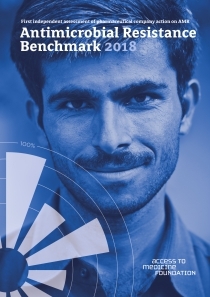 The 2018 AMR Benchmark compares for the first time how a cross-section of the pharmaceutical industry is responding to the threat from drug-resistant infections. 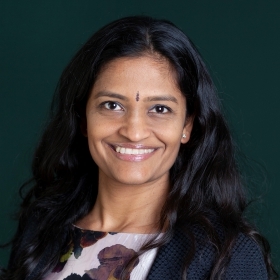 Executive Director, Jayasree K. Iyer, gives her take on the new research. 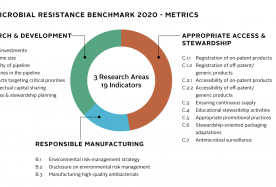 The Antimicrobial Resistance Benchmark compares how pharmaceutical companies are bringing AMR under control. It covers R&D, responsible manufacturing, access and stewardship. 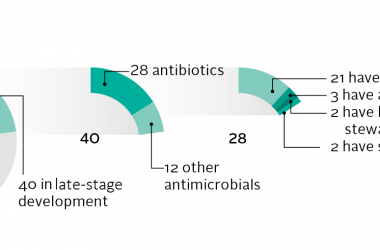 The pipelines captured in the Benchmark have 175 antimicrobial medicines targeting pathogens seen by WHO and CDC as the biggest AMR threats, including 28 antibiotic candidates in late stages of clinical development. Curbing AMR depends on knowing where pathogens are developing resistance. 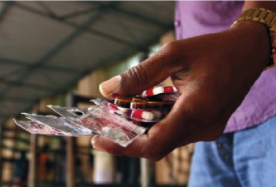 Nine companies are running or supporting 19 AMR surveillance programmes across 147 countries. Antimicrobial portfolios: what medicines are on the market? The side-event dives into the Foundation’s findings about companies’ access and stewardship plans during antibiotic research and development. 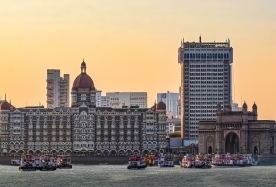 The aim is to share best practices and encourage mutual learning between pharma executives through an open discussion about improving access and curbing AMR. 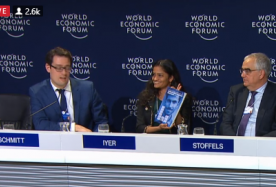 Jayasree K. Iyer, Executive Director of the Access to Medicine Foundation, launches the first Antimicrobial Resistance Benchmark in a livestreamed WEF press conference. "There are real solutions for slowing AMR. By identifying which pharmaceutical companies are taking action, we can help good ideas to spread."